11/11/10 - 11/14/10 on the Shiprocked cruise from Ft Lauderlade, FL, to Coco Cay Bay & Nassau in the Bahamas. Vince Neil, Cinderella, Broken Teeth, and a rock and roll wedding officiated by Jason McMaster. 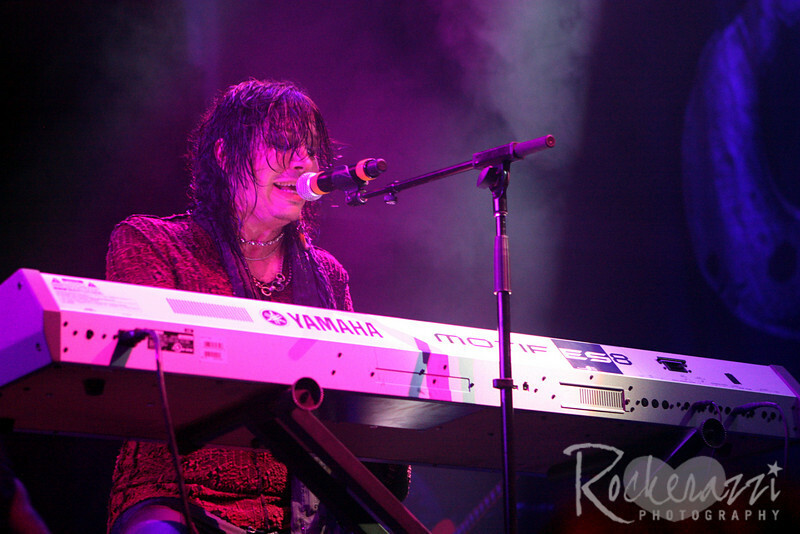 Tom Keifer. Cinderella @ Shiprocked, 11/12/10.